The Minor Pee Wee AA team won TBAÃ?Â¢? ?s this past weekend. They had a great tournament topped off with a close victory over a very strong Annette team. 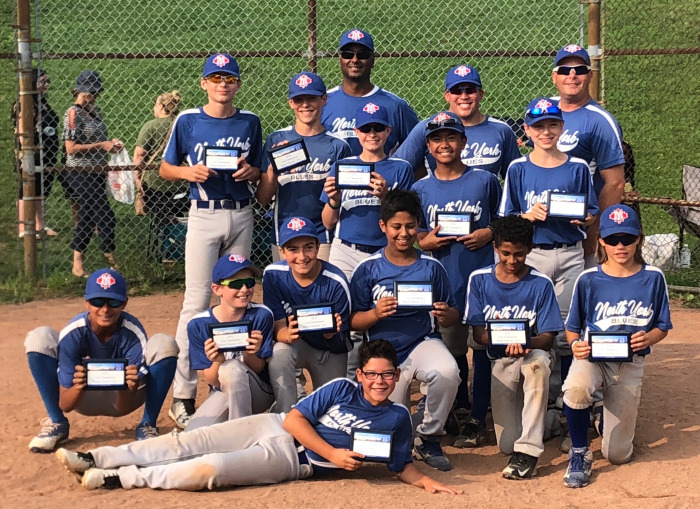 The team is looking forward to the Ontario Baseball Association tournaments.